In this episode we sat down with Bryce Olson at the Compton Rendezvous. 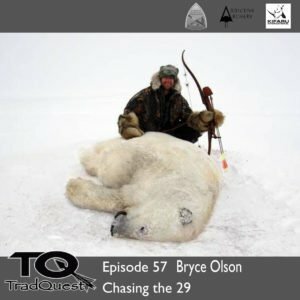 Bryce is on his way to completing the super slam with a traditional bow and he shares some great stories from grizzly bear to mt goat…enjoy! !